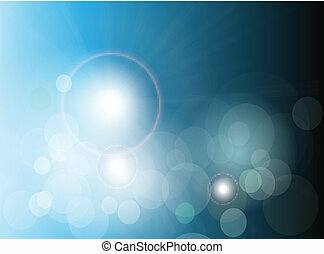 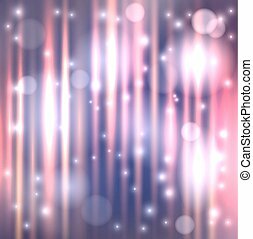 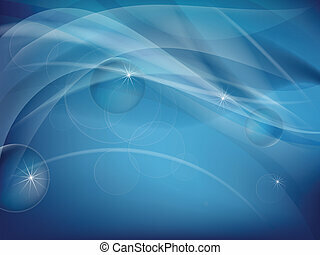 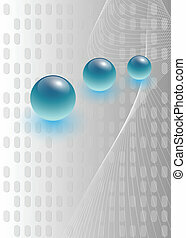 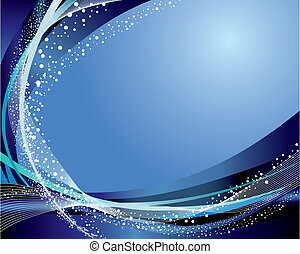 abstract background silver blue glossy spheres, vector. 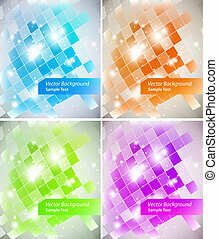 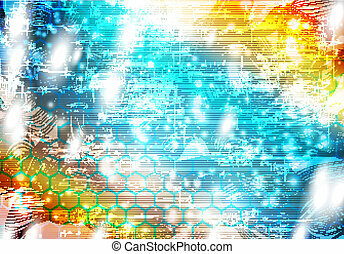 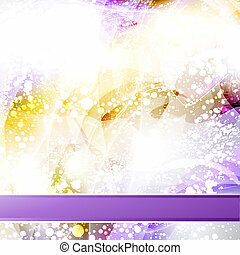 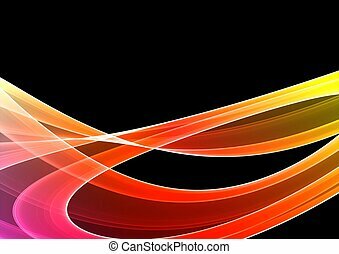 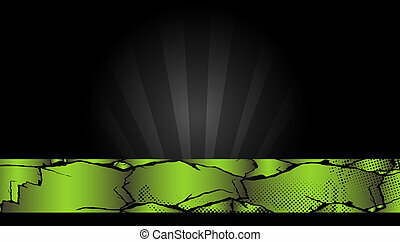 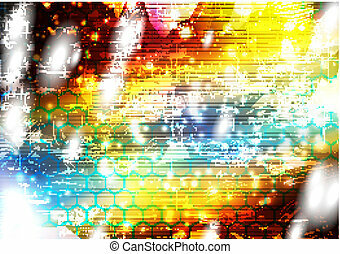 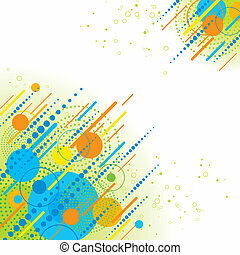 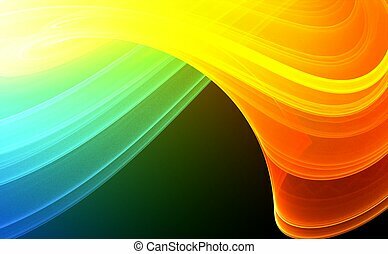 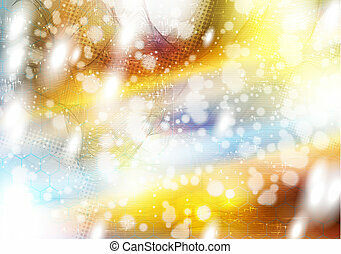 Vector abstract background with clipping mask. 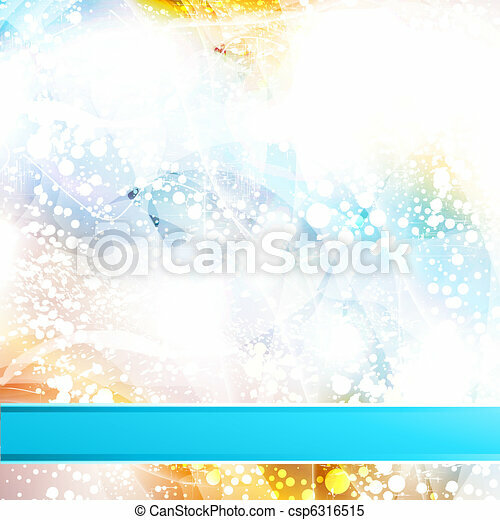 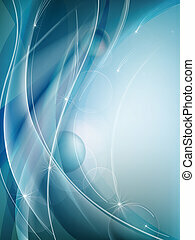 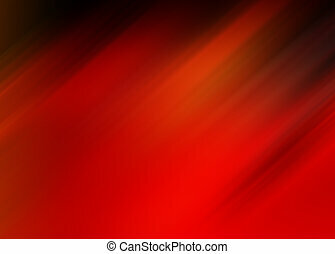 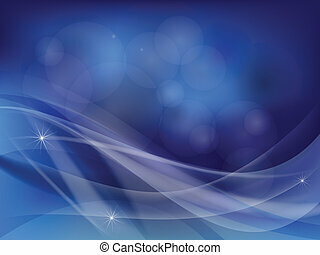 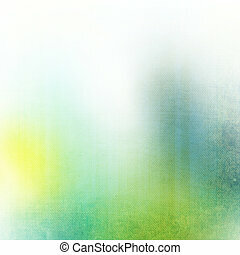 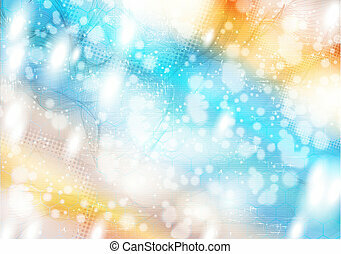 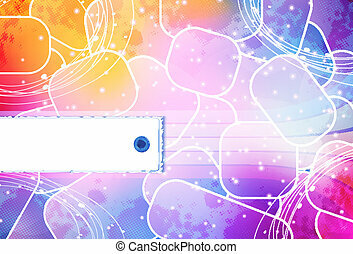 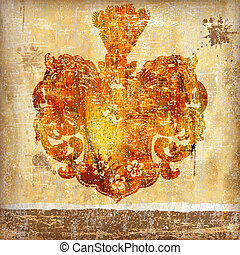 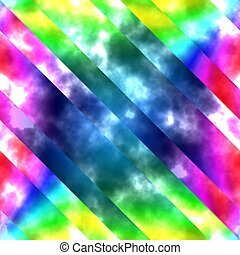 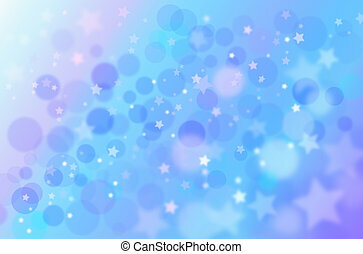 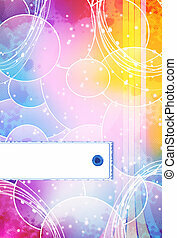 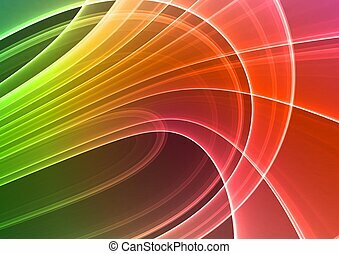 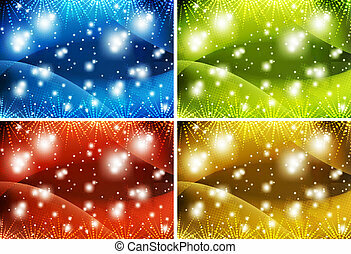 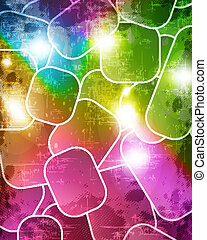 Abstract flower background. 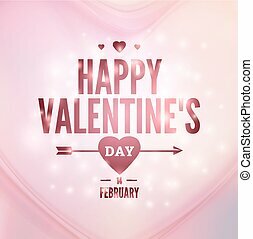 Card for valentines day.